For your daily care routine at home, we can recommend suitable products from our range of highly effective cosmetic products by exclusive, innovative brands. You can find a selection of these on this page. Further products are available from the Institute We would be happy to advise you in person. Each cell draws in the moisture as if it were precious nectar, giving the skin a youthful glow and firmness from the inside. 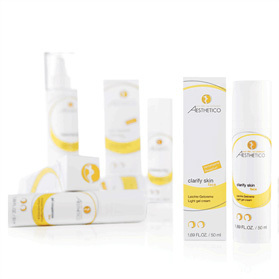 A product developed with dermatologists and designed especially to treat young people with sensitive or problem skin. 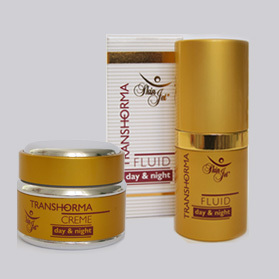 Provides special protection against environmental factors and promotes skin regeneration. Removes unsightly age spots and other types of skin discolouration such as chloasmas and melasmas, pigmentations that appear during pregnancy or due to menopausal hormonal disorders. A professional, weekly anti-ageing therapy (5 x 15-minute sessions). 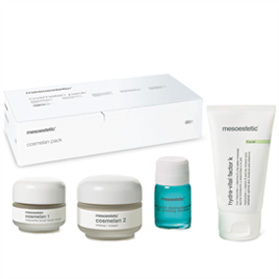 mesoéclat stimulates the body’s own anti-ageing mechanisms, immune system and cell regeneration. 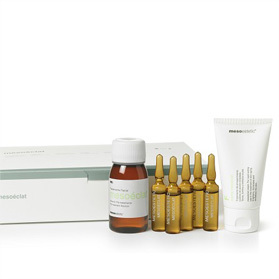 A unique care system based on phytohormones and enzymes to combat ageing and promote repair and wellbeing. 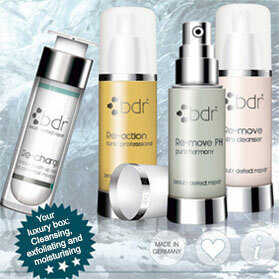 New energy and elasticity for your skin – suitable for all skin types and all ages. 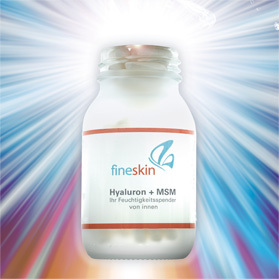 Dietary supplement containing hyaluronic acid for more moisture from within, and MSM for an improved complexion. Greater elasticity for skin and tissue. Only available at our Institute.